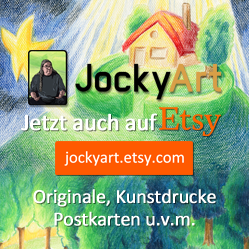 « Prophetische Kunst: Suche Frieden! Last weekend I joined a day of prayer in Erfurt. So it is obvious to draw something concerning prayer. The picture I had before my mind was very unusual. The bible tells us that our prayers, our praise arises like incense, that they are gathered in golden bowls. 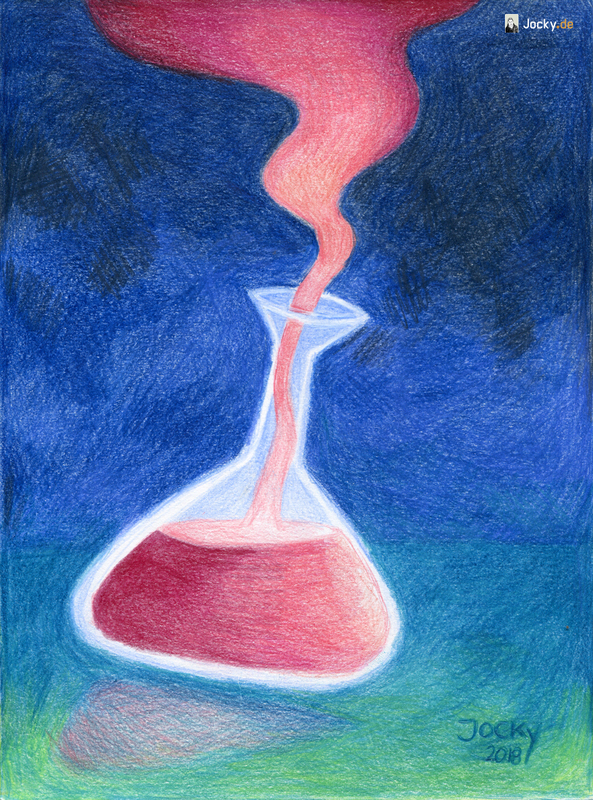 In my version it was pictured as a chemical mixture where the steam is arising out of the glass bottle. It looked very much like the magic potions in Shrek 2 that had an incredible impact. But a mixture of different chemical substances brought together can have an enormous effect! Let us continue with our prayers and praise. Prayer has such a power and effect!